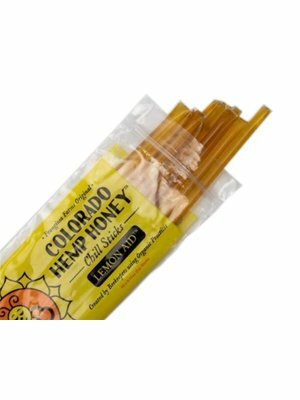 CBD Hemp Honey Sticks are a delicious way to enjoy full-spectrum hemp oil. 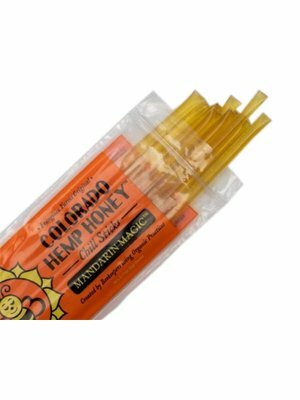 Each tube contains cannabinoids, omega 3, omega 6, terpenes, raw honey, trace vitamins, and minerals. 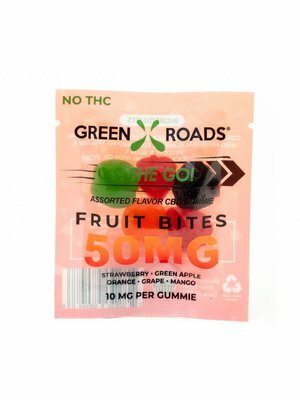 Perfect for traveling, hiking, camping, or a discreet addition to your lunch. 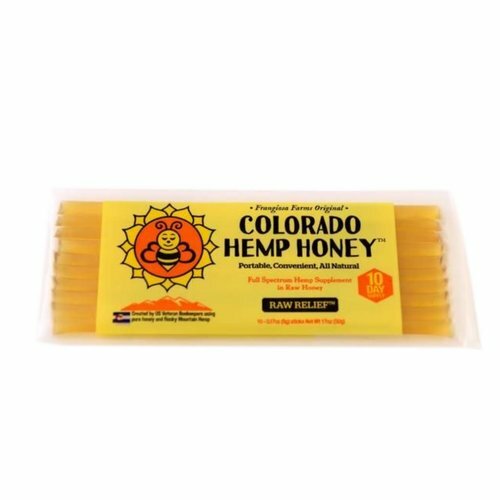 Enjoy pure and raw honey and full spectrum hemp extract with naturally occurring cannabinoids in our 10 pack of Raw Relief sticks. 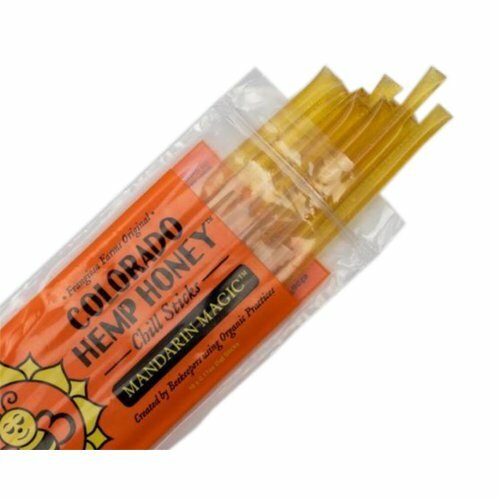 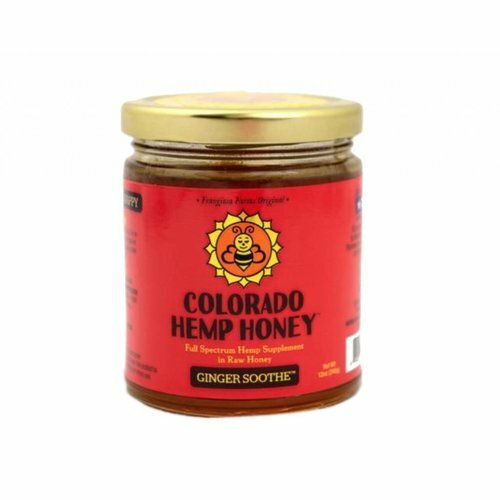 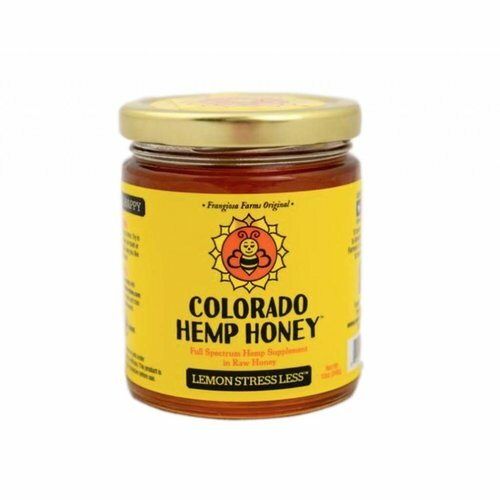 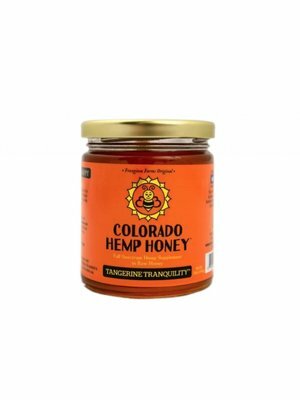 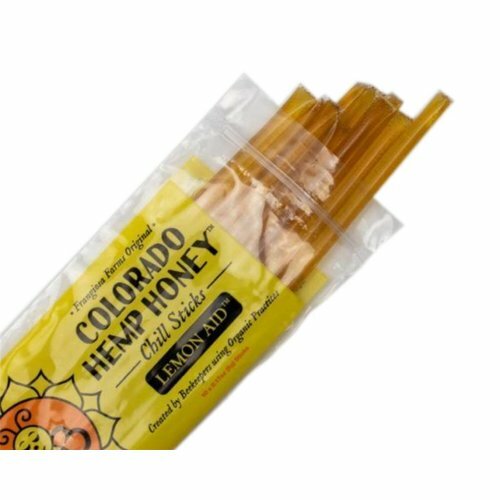 Colorado Hemp Honey sticks are perfect for travel, hiking, camping, or strenuous exercise. 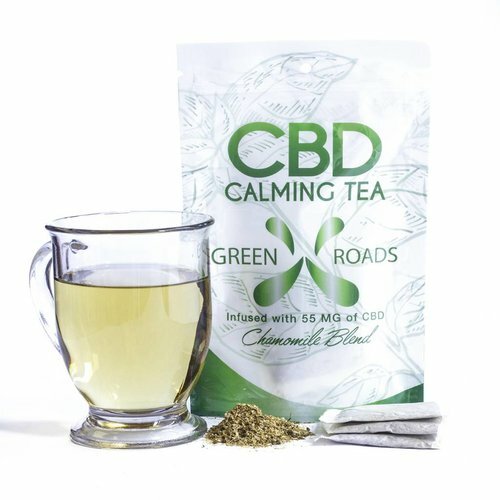 Take the edge off of a busy day! 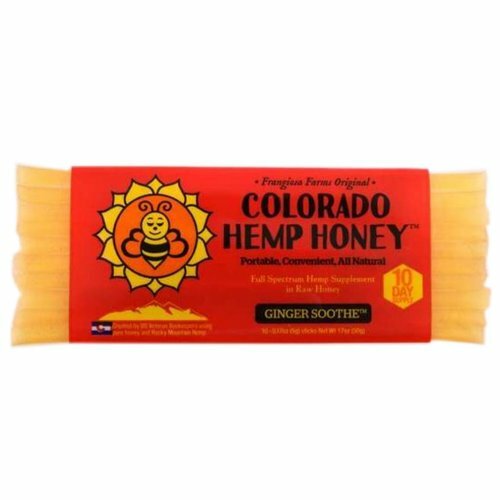 Enjoy pure and raw honey, full spectrum hemp extract with naturally occurring cannabinoids, and ginger organic essential oil in our 10 pack of Ginger Soothe sticks. 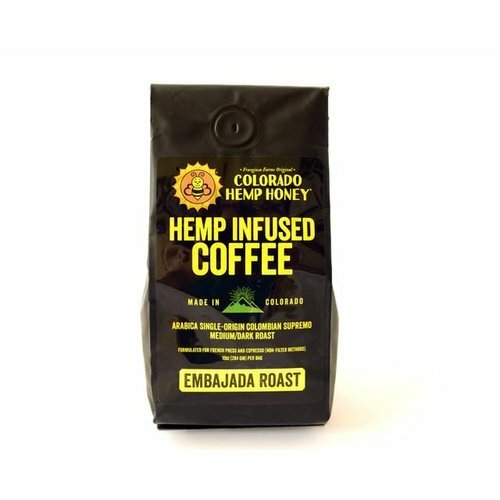 This Embajada roast is infused with full spectrum hemp extract and created for non-filter brewing methods. 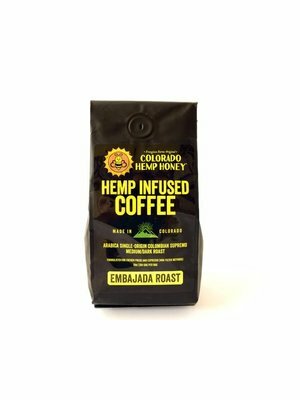 This new hemp infused coffee allows you to experience a unique aroma and taste. 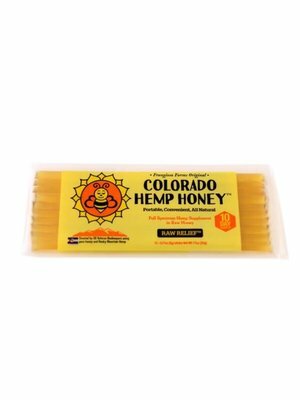 It’s so more than just hemp! 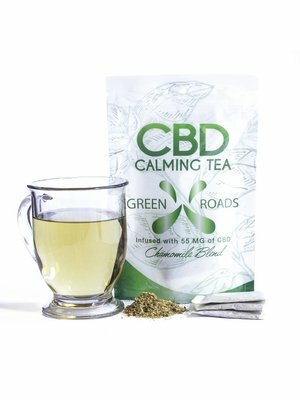 The CBD Coffee (8oz bag) stems from roasting an African-based bold coffee, soaked in broad spectrum CBD. 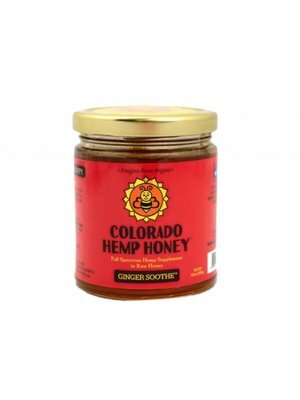 It’s a strong roast that is perfect for early mornings and late nights. 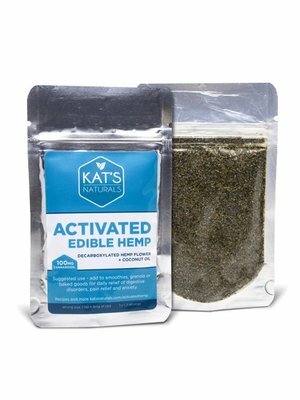 CBD coffee is the next innovation of CBD infused drinks. 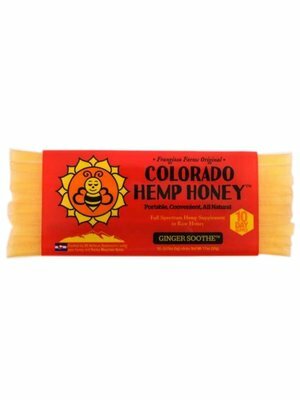 A blend of all natural hemp extract and non-GMO ingredients come together to create this delicious holistic treat. 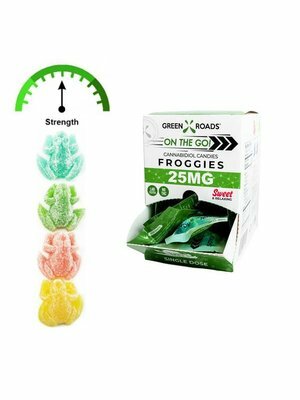 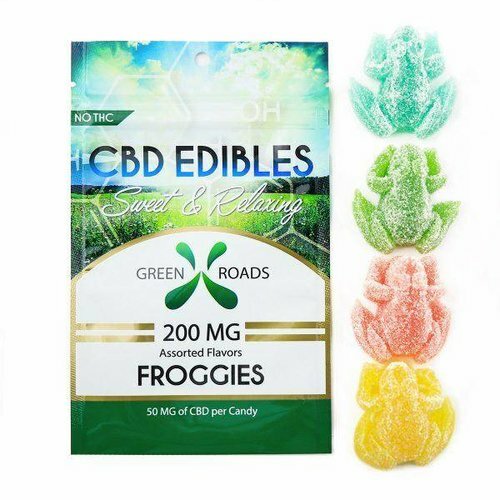 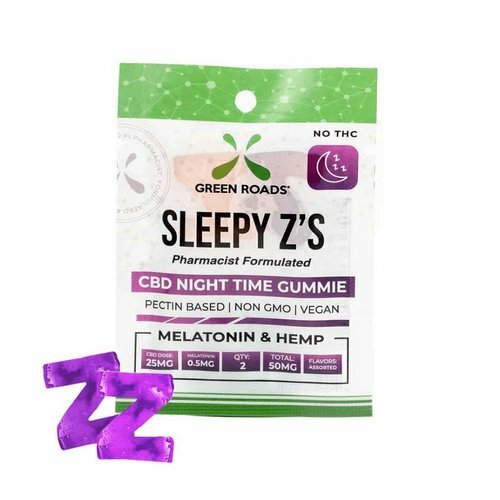 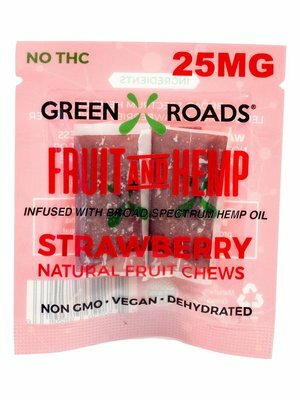 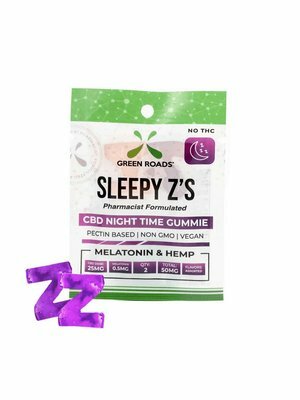 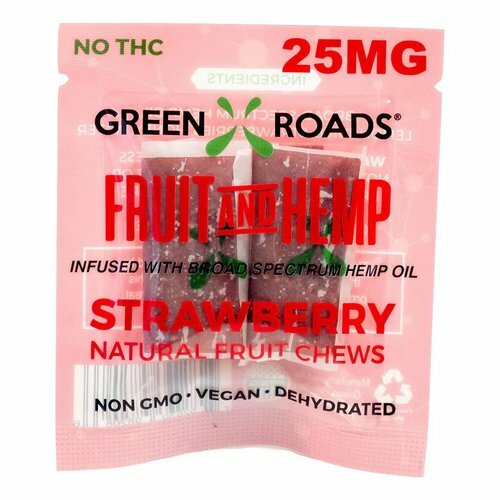 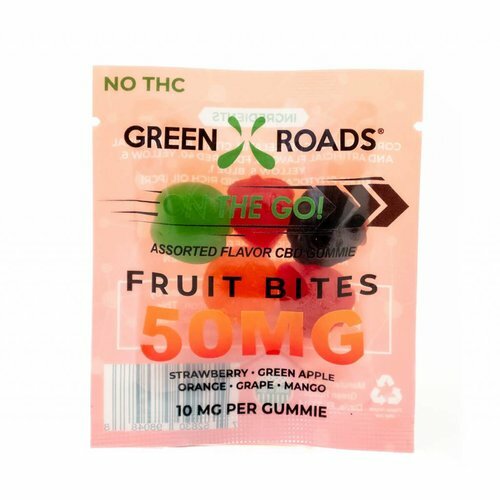 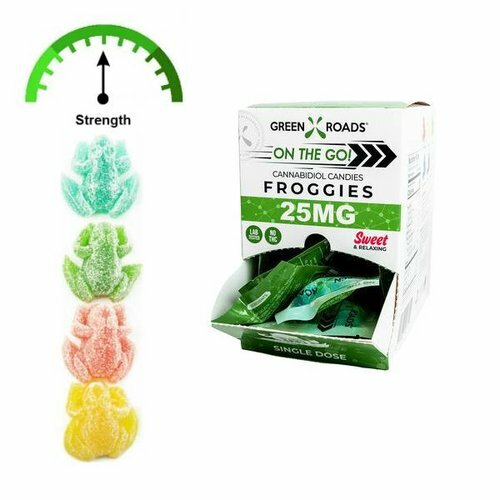 This grape flavored CBD fruit strip comes conveniently individually wrapped making it great for sharing. 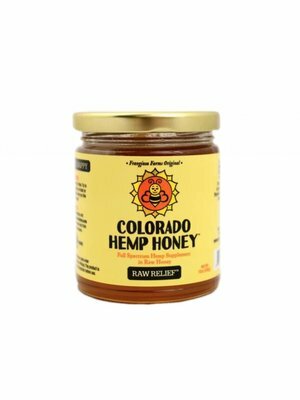 Enjoy pure and raw honey and full spectrum hemp extract with naturally occurring cannabinoids in our 12 oz jar of Raw Relief (1000 mg of full spectrum hemp extract in 12 oz jar). 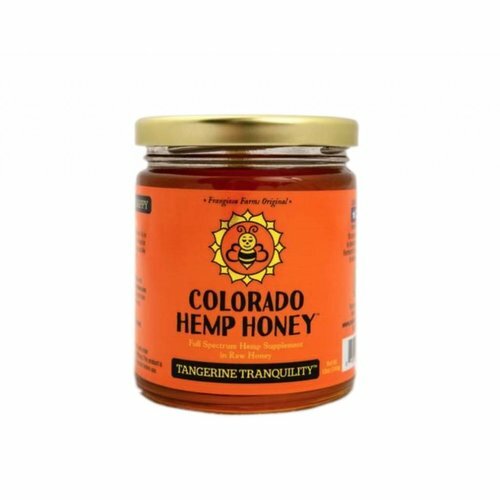 Enjoy pure and raw honey, full spectrum hemp extract with naturally occurring cannabinoids, and tangerine (mandarin) organic essential oil (1000 mg of full spectrum hemp extract in 12 oz jar). 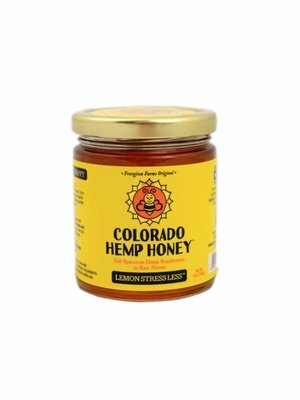 Enjoy pure and raw honey, full spectrum hemp extract with naturally occurring cannabinoids, and organic lemon essential oil in each 12 oz jar of Lemon Stress Less (1000 mg of full spectrum hemp extract in 12 oz jar). 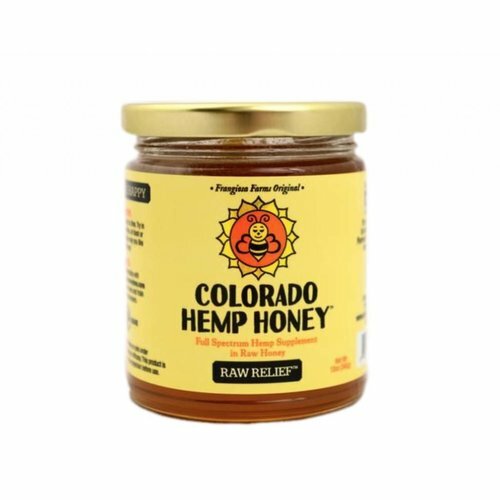 Enjoy pure and raw honey, full spectrum hemp extract with naturally occurring cannabinoids, and organic essential oils (2000 mg of full spectrum hemp extract. 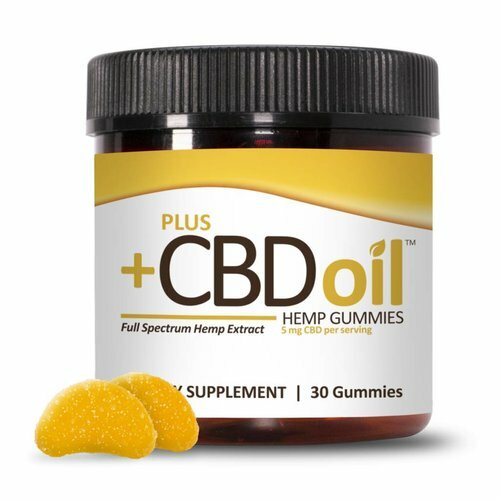 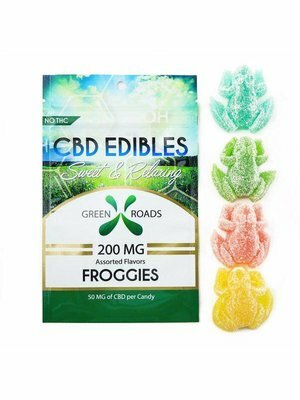 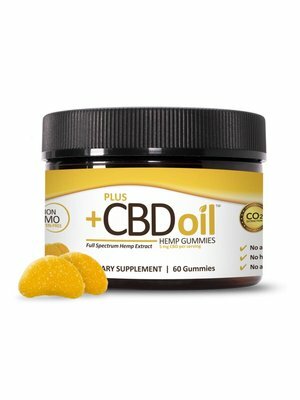 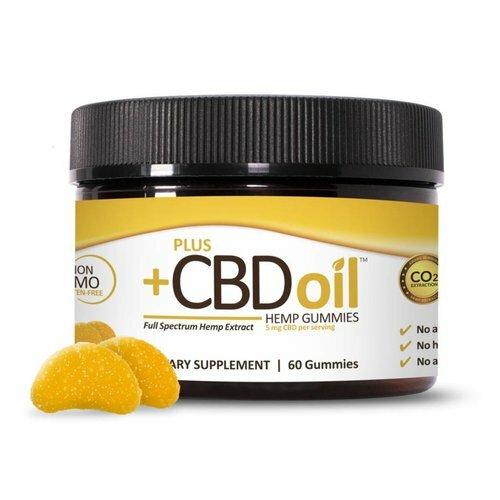 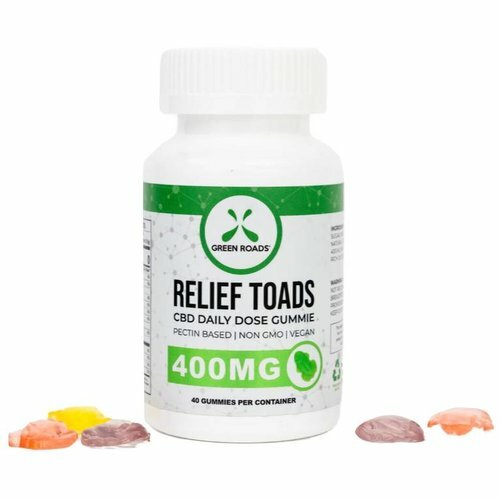 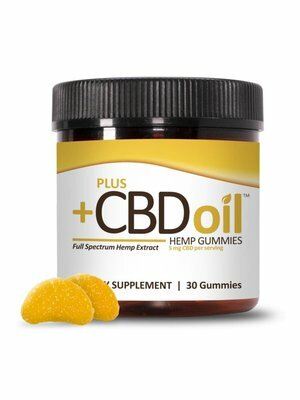 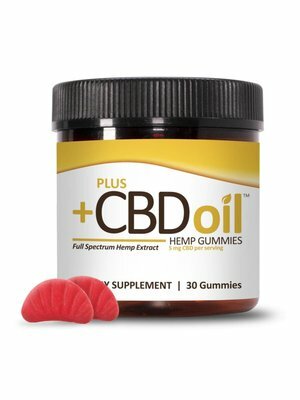 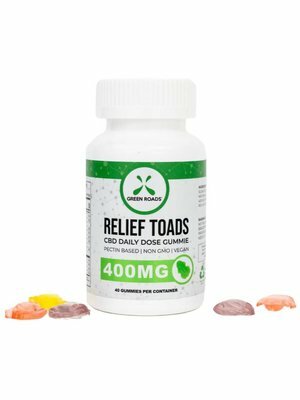 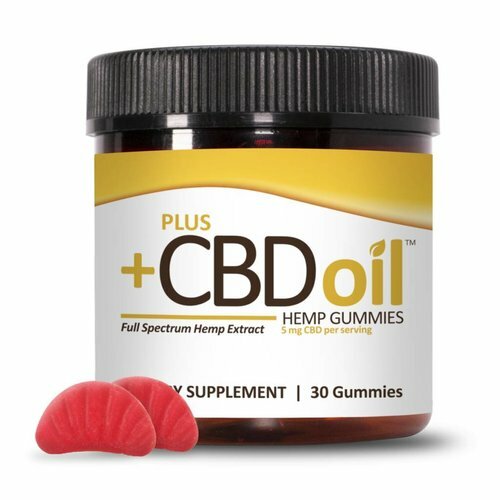 500mg per 6 oz jar). 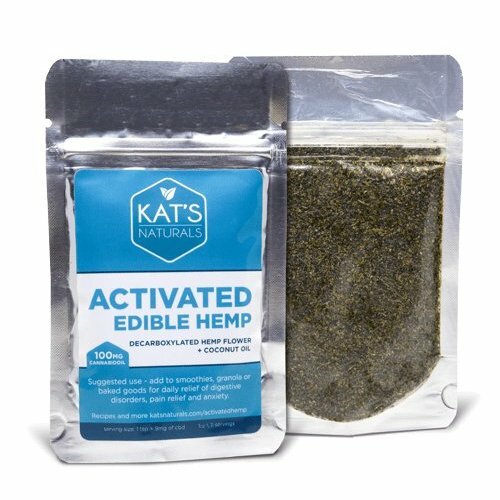 Kat's Naturals Edible Activated Hemp Flower, 1oz.